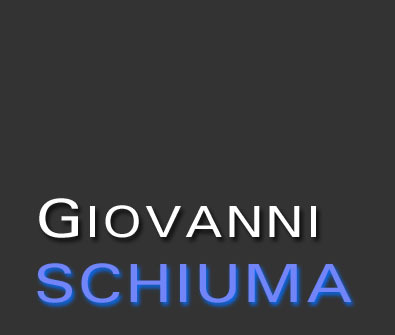 Giovanni Schiuma is Director of the Innovation Insights Hub at University of the Arts London. He holds his title of Professor at Università della Basilicata (Italy) where he has taught "Knowledge and Innovation Management". He has held visiting teaching and research appointments at Cranfield School of Management, Graduate School of Management St. Petersburg University (Russia), Cambridge Service Alliance - IfM University of Cambridge (UK), University of Kozminski (Poland), University of Bradford UK), Tampere University of Technology (Finland). Giovanni has a Ph.D. in business management from the University of Rome Tor Vergata (Italy) and has authored or co-authored more than 150 publications, including books, articles, research reports and white papers on a range of research topics particularly embracing Strategic Knowledge Asset and Intellectual Capital Management, Strategic Performance Measurement and Management, Innovation Systems, and Organisational Development. He serves as Chief-Editor of the journal "Knowledge Management Research and Practice" and as Co-Editor in Chief of the international journal "Measuring Business Excellence" and he has acted as guest Editor of the Journal of Knowledge Management, Journal of Intellectual Capital, International Journal of Knowledge-based Development, and Journal of Learning and Intellectual Capital. Giovanni chairs the International Forum on Knowledge Assets Dynamics. Giovanni is widely recognized for his work on the use of the Arts for Business, as well as his work on assessing and managing knowledge assets. His recent book "The Value of Arts for Business" by Cambridge University Press represents a path-breaking manuscript explaining how the arts can shape the excellence of the 21st century organizations.